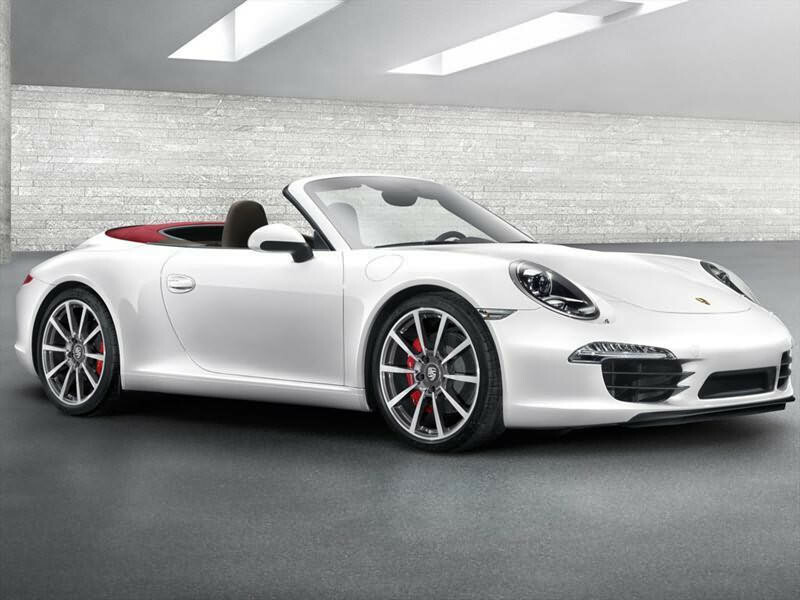 A performance sports cabrio is probably one of the most exhilerating ways to enjoy Marbella and nothing is more outstanding than the Porsche 991 Cabrio 4S. 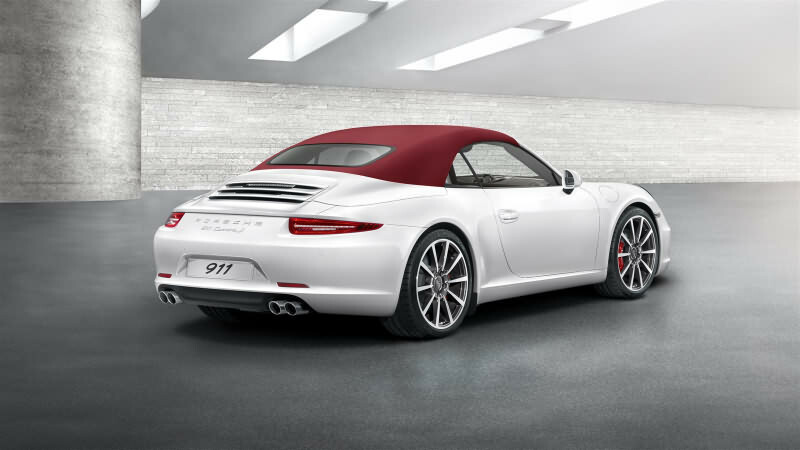 This Porsche is dedicated to performance but the 991 is a in integrated and high-performance concept continuing in the oustanding tradition of Porsche racing cars. 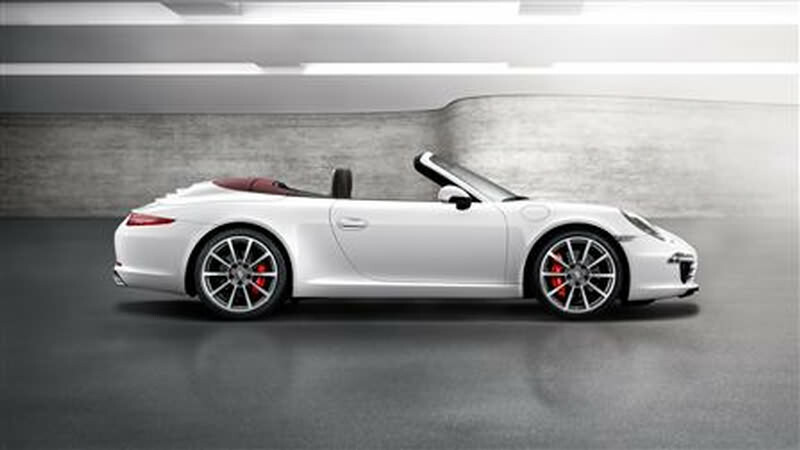 The 991 is really a great fun car to drive and combined with the cabrio format and the automatic triptonic gearbox this is a gem of a car on offer. So if you are looking for a Porsche to rent for your Holiday in Marbella then this is the car for you.